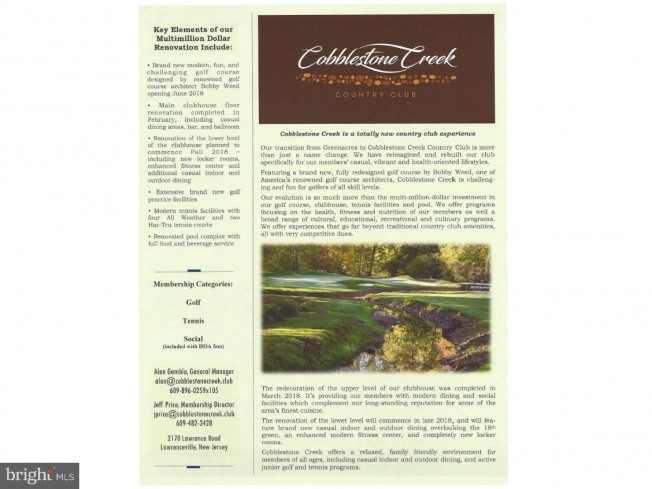 Venue at Cobblestone Creek is an exciting new golf course 49+ community in Lawrence Township, New Jersey. 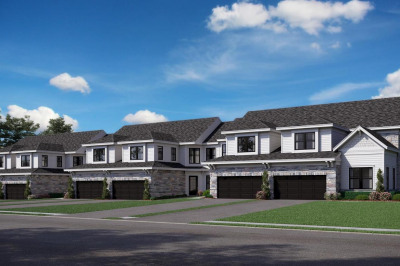 Residents will enjoy the use of a spectacular clubhouse, and a scenic and challenging golf course, steps from their front door. 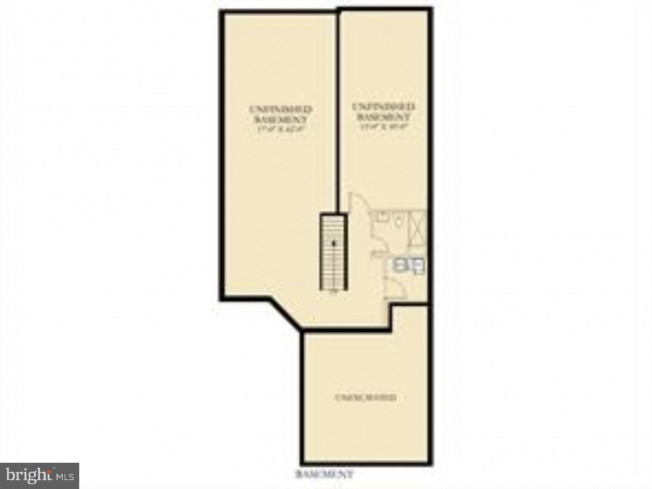 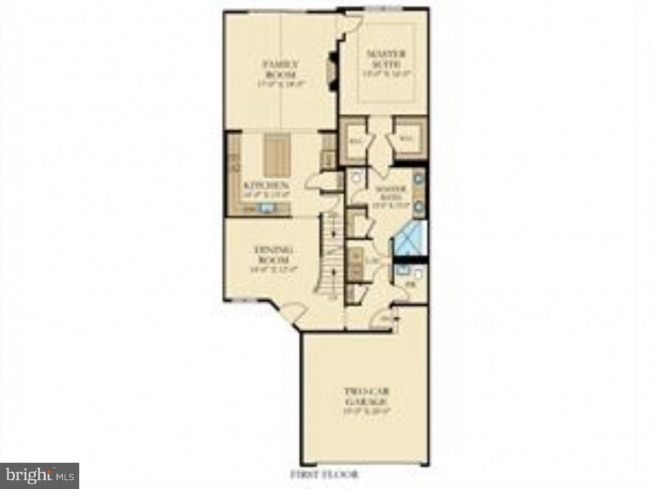 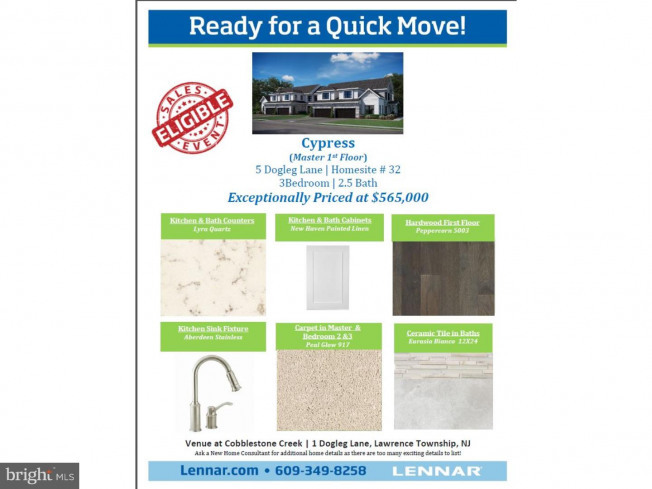 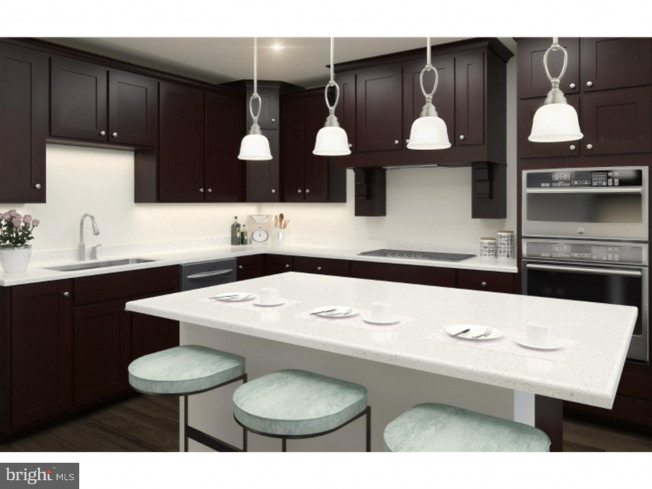 This 3 bedroom 2 bathroom Cypress model boasts just over 2600 sq feet. 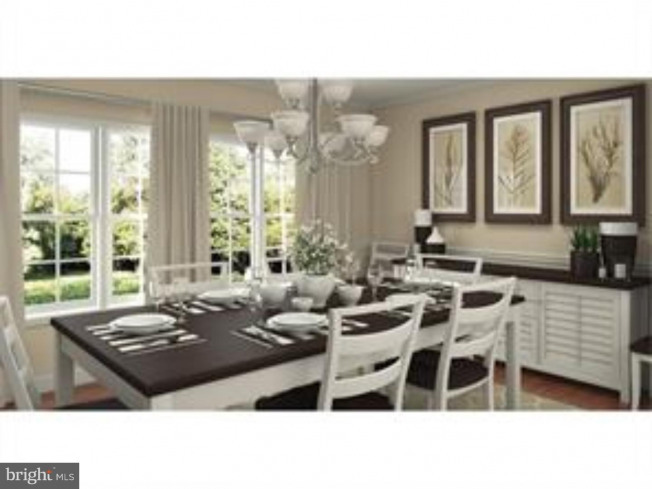 The gorgeous open kitchen is in the middle of the useful and large dining room and family room. 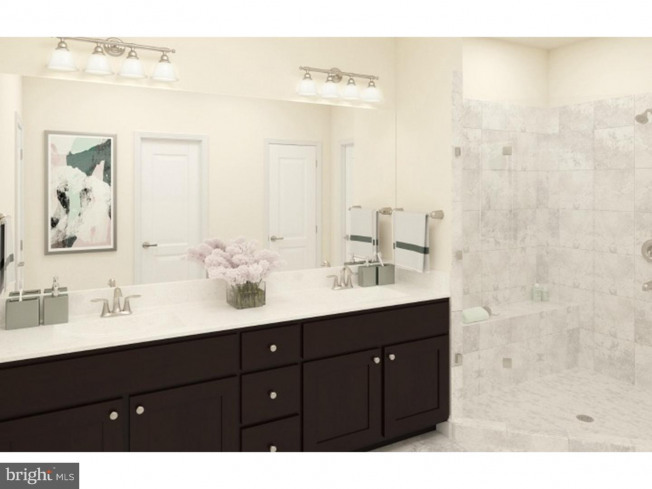 The master suite includes a master bath and TWO walk in closets! 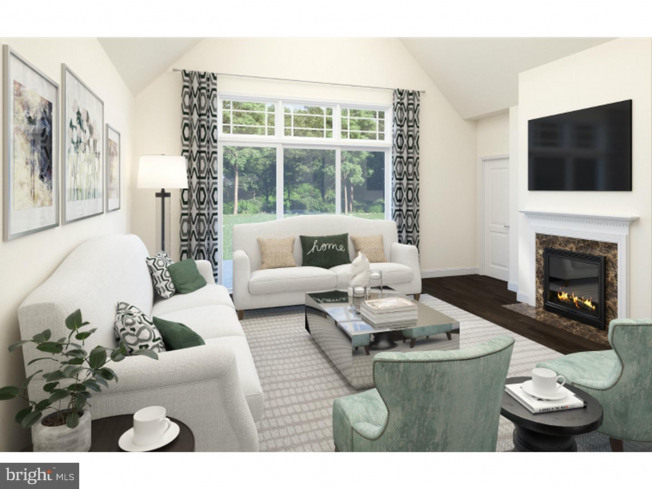 The second floor will bring you to an open space loft where you can look over the lower level. 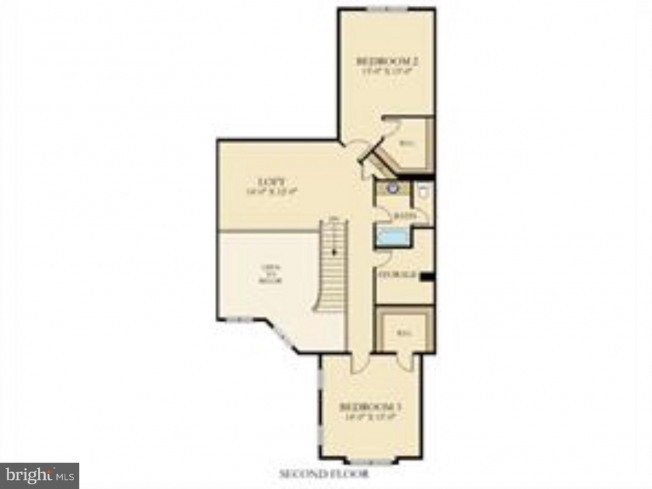 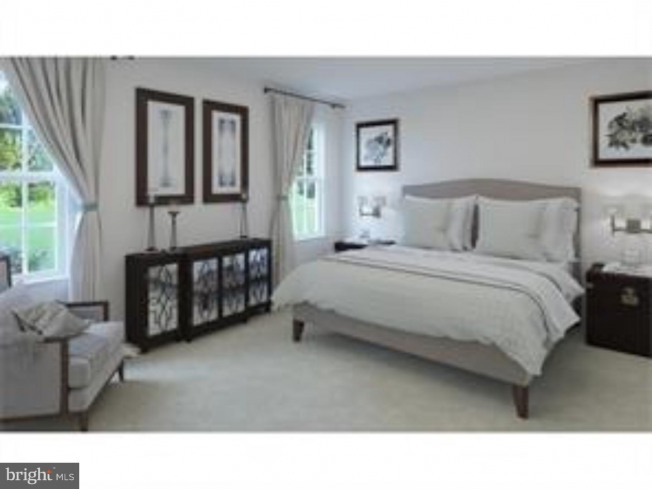 The second and third bedroom are both on the second floor, both including walk in closets. 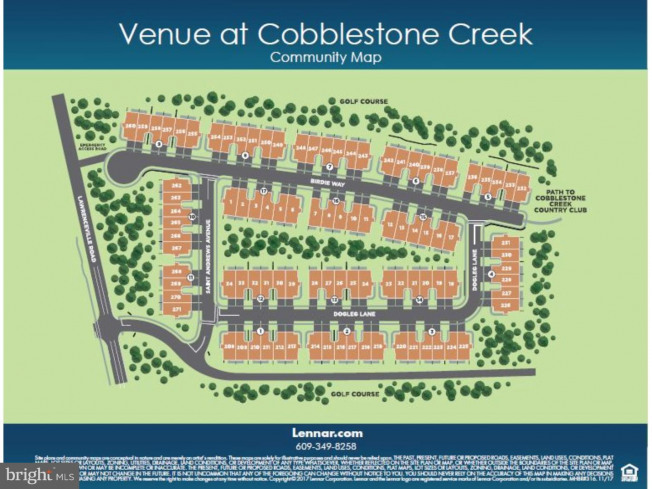  Come see how amazing life at Cobblestone Creek could be! 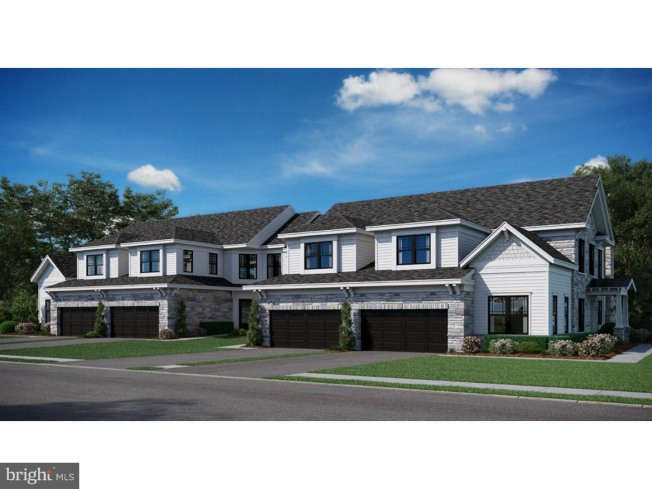 Home to be finished in March.